Spinal surgery is often the last resort for physicians and patients. If treatments like physical therapy, chiropractic care, and medications don’t alleviate your pain, spinal surgery may be the best option to regain your quality of life and begin enjoying yourself again. 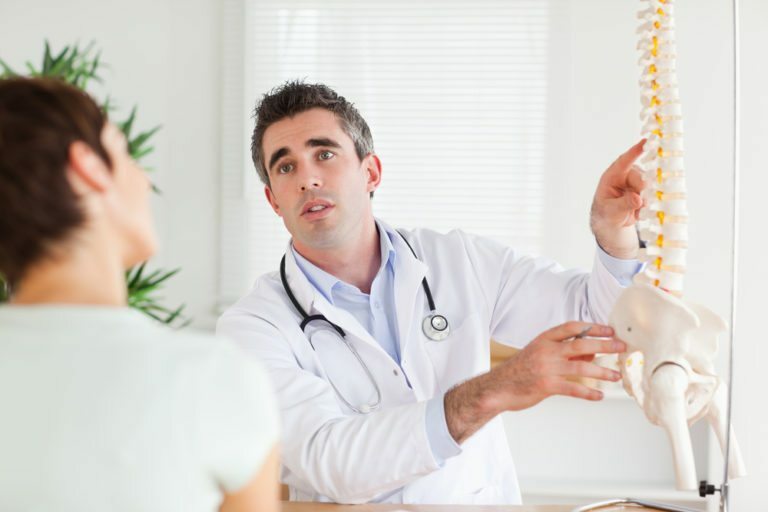 Whether you were injured in an accident, suffering from genetic spinal deterioration, or simply experiencing pain that just won’t go away with non-invasive treatment, spinal surgery might be the right choice for your situation. To prepare for spinal surgery it’s important that you eat right, get in shape (as much as you can and with Dr. Peelle’s guidance), and avoid smoking and drinking. You want your body to be as healthy as possible so that recovery is faster. Spinal surgery is often recommended for individuals who have not seen improvement or relief in pain after trying more conservative options. The spinal surgery you require will depend on your symptoms and where the trauma is. Whatever Dr. Peelle determines is the best choice for your needs, it’s important you educate yourself on the procedure and ask questions. A discectomy is used to remove the nucleus pulposus, the soft center of a disk. By removing the nucleus pulposus, which was displaced when a disc herniated, Dr. Peelle is restoring the disc to its natural shape and, as a result, eliminating pain. Pinched nerves are another common cause for back pain. These are treated using a foraminotomy, which opens the size of the openings that nerves run through (the foramen). Most people who are candidates for spinal surgery experience no complications, however, it’s important to understand there are always risks that can impact your recovery and surgical experience. Patients can experience a reaction to anesthesia, bleeding, blood clots, infection, and nerve damage. While these sound scary, you can reduce your risk of developing these complications by staying healthy before and after surgery and selecting Dr. Peelle to perform the procedure.